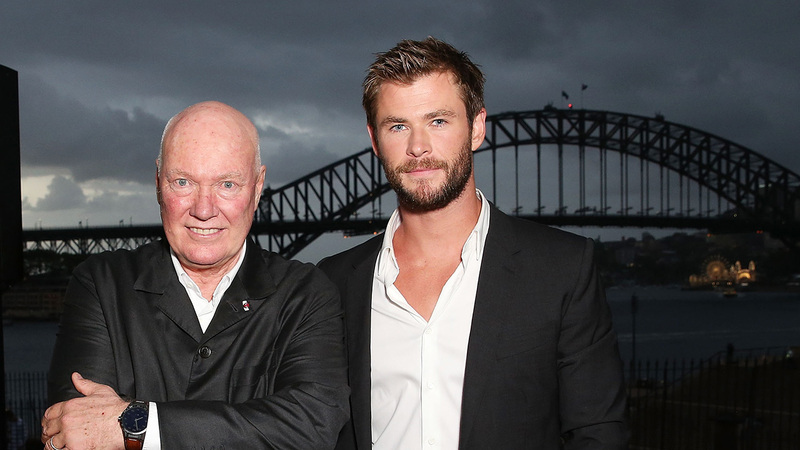 As far as interview subjects go, Jean-Claude Biver is unlike anyone I’ve ever met. With a frenetic energy that belies his 66-years, the CEO of TAG Heuer, President of LVMH’s Watches Division and CEO, board member and minority shareholder of Swiss watchmakers Hublot, is a towering figure not only in the rarefied world of luxury timepieces but in stature, reputation, energy, and charisma. 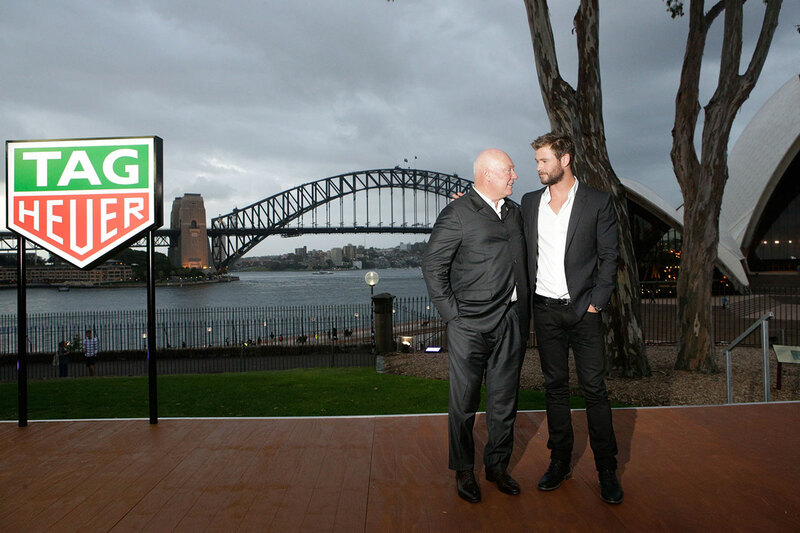 In Australia recently to support the unveiling of TAG Heuer’s newest brand ambassador, Chris Hemsworth, Biver spoke to GRAZIA about his storied career as the venerable godfather of luxury timepieces, why watched continue to matter in the era of the smartwatch, and why he wants Kimye for his next campaign. What do you consider to be the greatest challenge facing your industry, and the generation who will inherit it? “Young people very often they don’t get the trust they deserve. The only challenge is to understand [the next] generation. The problem of the previous generation is that very often they [only] understand their generation but not the next. And why? Because they are stubborn and they don’t want to learn. They believe what they know is right. But you have to learn that what you know is probably wrong. You must constantly look, you must constantly listen and you must constantly learn. And if you do not learn why the young generation behaves like that, why the music of the young generation is that one, why they dress this way, why they spend so much money on certain shoes like the Yeezy shoes [then] you will fail. So first understand. 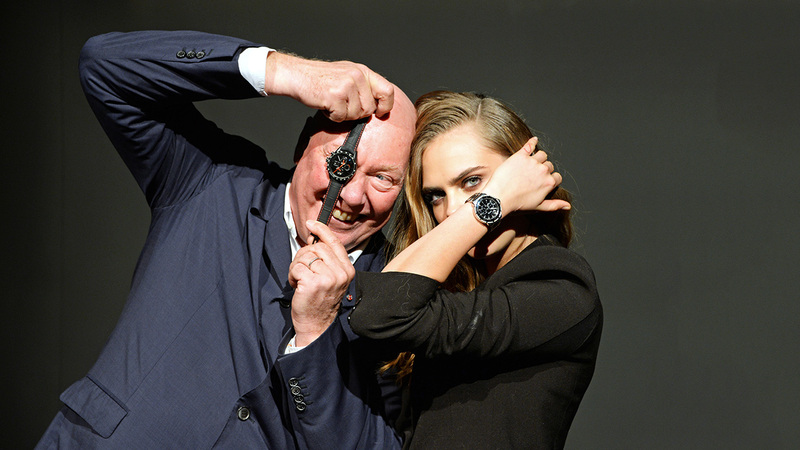 You should collaborate with Virgil on a watch. “Yeah, I will ask him. I will ask him now. I am his mate. [Searches through phone] ‘Abloh, Virgil’. I only have his email address but I will ask him.